Virtually every dog owner has had a bad experience with others coming into their home and reacting to their dog. Maybe it’s the hair, the attention the animal seeks, or the barking when someone knocks on the door. Maybe your dog is a working dog, not a pet, and others judge the way you treat them. The truth is that not everyone is a dog lover, and not everyone who has dogs raises them in the same way. Other than extreme situations of abuse or neglect, there are just some things you don’t do when you are visiting someone who has a dog. Just like it’s never a good idea to punish someone else’s child, it’s never a good idea to punish someone else’s dog. However, there are always extenuating circumstances. For instance, if a dog is running into a street, it’s okay to call after it to keep it safe. Other than those types of dangerous situations, it’s important not to overstep your boundaries by punishing someone else’s dog. You might not know the rules, you might be stepping on the owner’s toes, or you may be confusing the dog. Unless safety is a concern, or you have been tasked with puppy sitting, you shouldn’t go into someone’s home and punish their animals. Some dogs have sensitive tummies. Whereas some dogs can eat scraps all day, some dogs have one scrap and spend the next day with diarrhea. For that reason, it’s important not to sneak scraps to any dog you are visiting unless the dog’s owner tells you it’s okay. Not only that, but some scraps are not good for dogs. There are plenty of foods that can be fatal to dogs, so it’s best not to chance feeding them something that can hurt them. Again, unless there are safety concerns, it’s best not to judge the way that someone raises their pup. Some people don’t let their animals on the couch, some do. Some people leave their dog outside when they have company over, some don’t. Some dogs beg, some don’t. You may have your preferences and standards for how a dog should act, but it’s not helpful to judge another dog owner for how they train their pet or how their pet acts. If you’re uncomfortable with it, don’t visit anymore. If your problems with the owner has to do with the dog’s well-being, it’s important to contact the appropriate authorities (1). Otherwise, it’s none of your business if they let their dog dig in the backyard. It’s rude to go to someone else’s house and complain about anything, so you shouldn’t complain about their dogs, either. Honestly, many dog people think of their pets as family. For some people who don’t like dogs or other animals, it’s hard to understand that people may be offended by their view on their fuzzy family member. It’s okay not to like dogs, but it’s not okay to go to someone else’s house and complain about them. Dogs can be forward, loving, dirty, and covered in hair. They aren’t always quiet or the most polite, but they live in the house — you don’t. If you have a fear of dogs or a concern about them, discuss the problem politely with the owner and chances are they will respect that and keep the dog contained. It’s just as unhelpful to assume a dog is nice as it is to assume that it is mean. Many stereotypes about dog breeds can cause a fear of a breed, as can bad past experiences with aggressive dogs, but you shouldn’t assume a dog is mean because of that. If you’re concerned, just ask the owner if the dog is nice. On the same note, some dogs come with a history you may not understand. For that reason, some dogs may be untrusting, nervous, or aggressive towards new people and experiences. Don’t approach every dog like it is nice. Instead, be respectful of the dog’s space and ask the owner about its temperament. Be sure to be especially mindful of children who may not understand these rules. 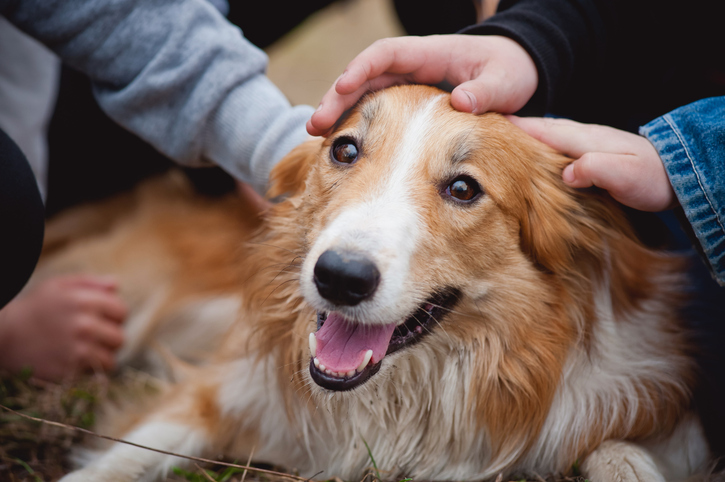 Children may climb on a dog, put their face in the dog’s face, or invade their personal space which can cause any dog to have a negative reaction to them. These boundaries are extremely important. Sometimes it’s a lot more helpful to understand what you should do when visiting someone with dogs instead of only knowing what you shouldn’t do. 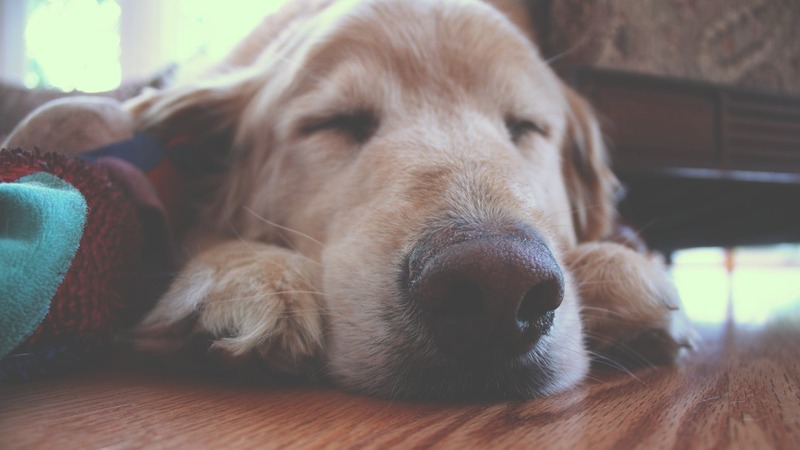 It’s not just about being a nice guest, it’s also about making sure your visit isn’t miserable because of their pets. Ask questions: You should always ask a pet owner before making decisions for their pets. “Can I feed him this scrap?” “Can I throw his frisbee?” or “Can they come on the couch?” are all better than doing without asking. Not only that, but “Can I pet him?” “Why do you keep him outside?” or “Is he good with kids?” are all great questions to get to know the animal, alleviate any judgments, or feel safer about the dog being around. Be open: If dogs make you nervous, if you’re allergic (2), or if you just don’t like them, don’t be afraid to be open about those issues with the dog’s owner. If you don’t, they will have no way of knowing that they should keep the animal away from you. It’s okay to be honest about these things as long as you do so respectfully. Think before you speak: Before mentioning how much hair is on the couch, think about how that comment will come across. You don’t want to seem rude, so it’s always best to think before you speak to be sure you’re not being rude about the furry members of the household. Be prepared: If you know you’re going somewhere with dogs, just be prepared for your visit. Bring a lint roller if you’re concerned about hair, share any concerns with the host, or, if you love dogs, be prepared that the dog may not love people as much as you love them. At the end of the day, it’s important to respect the inhabitants of the home you are visiting — even the animal inhabitants. They live there and you don’t, so it’s important to realize that they have a place in that house. Some people view their dog as family members, and other people may view their dogs as working animals that don’t have the same comforts as people. Either way, as long as a dog isn’t being abused or neglected, it’s important not to judge how they are raised. Instead, respect the rules of the house, ask questions, be open, think before you speak, and be prepared for your visit. 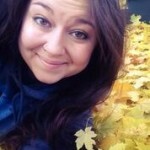 Chelsy is a writer from Montana who is now living in beautiful Boise, Idaho. She graduated with her journalism degree in 2012 from the University of Montana. She is passionate about animal rights, bad television, and white wine. She is a volunteer at Simply Cats in Boise.